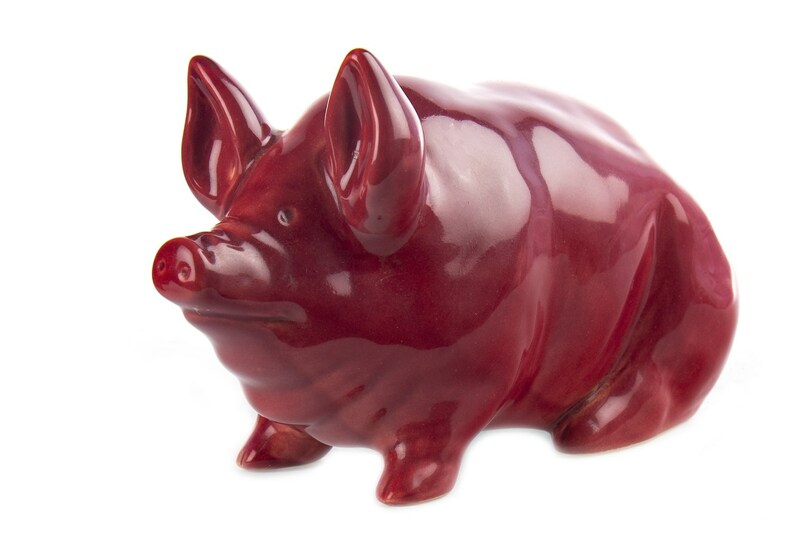 McTear’s is delighted to offer a selection of Wemyss pottery in the next British & Continental Ceramics Auction, to be held on Thursday 25th of April. Amongst the collection, we have several lots instantly recognisable as Wemyss Ware, and others patterns you might not be so familiar with. 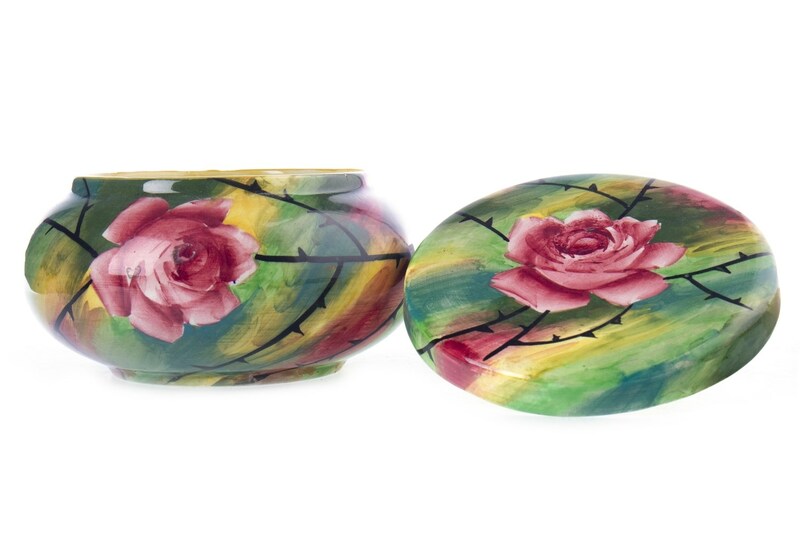 Lot 1250 features a preserve jar and cover and a soap dish in the popular ‘Cabbage Rose’ pattern - the motif, designed by Karel Nekola, has become synonymous with the Fife pottery. An impressive lot in the same pattern can be found at lot 1227 with a large three handled drinking vessel, otherwise known as a tyg. 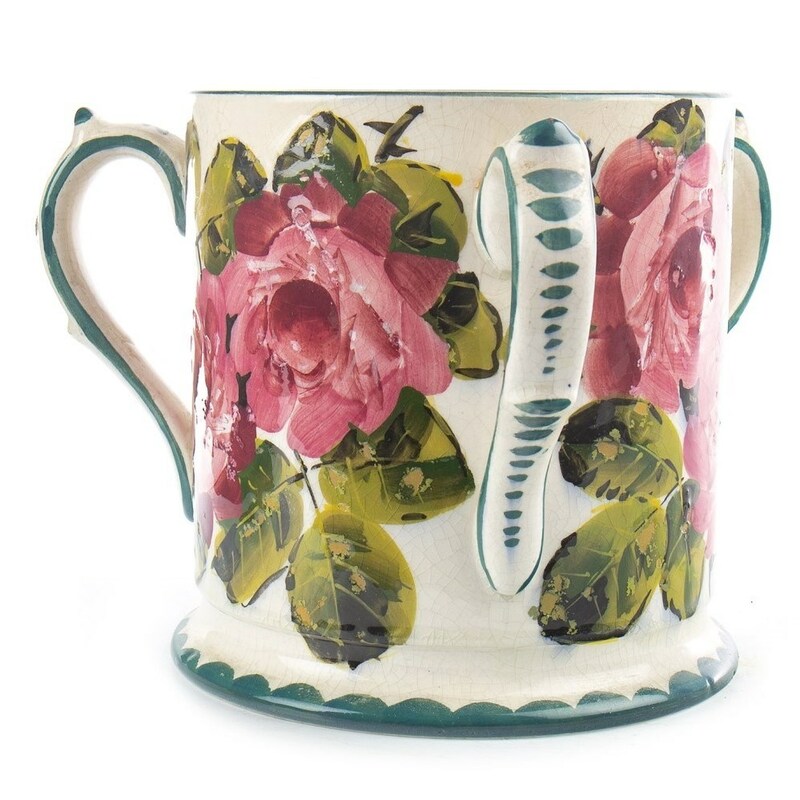 These pottery mugs were produced from the 15th century and allowed for hot drinks to be passed around without pain. 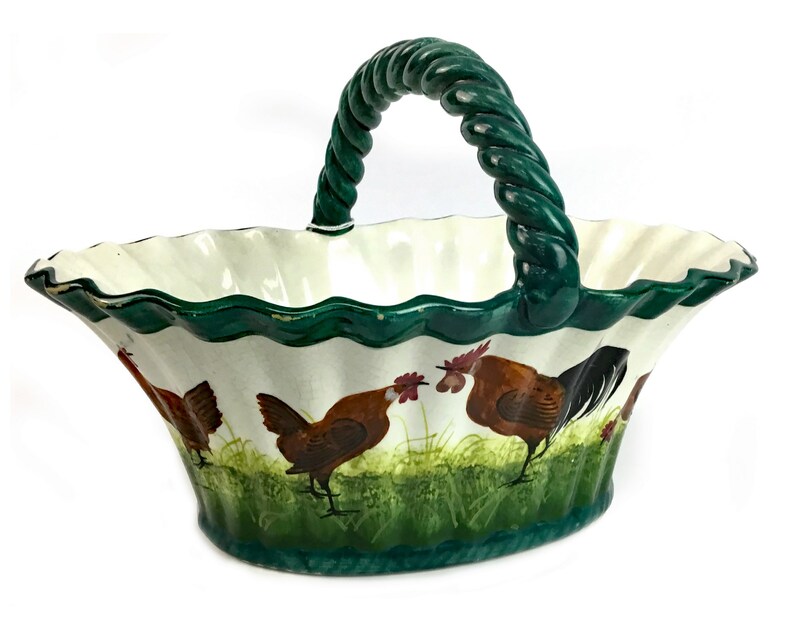 As well as the ‘cabbage rose’ pattern, at lot 1236, a Wemyss Ware oval egg basket, is to go under the hammer. Estimated at £300-500, the basket is decorated with cockerels and hens, just in time for Easter. 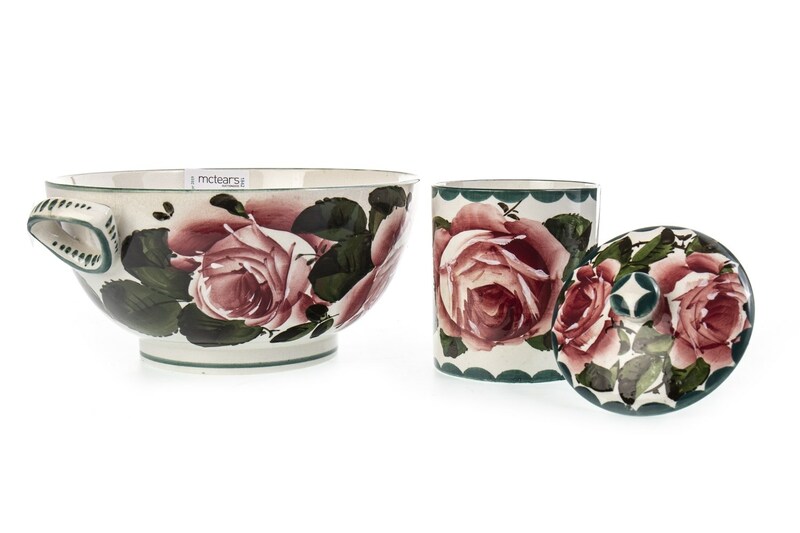 At lot 1228, a Wemyss Ware ‘jazzy’ bowl signifies changes in fashion to Art Nouveau and Art Deco and is popular with collectors in its own right. At this point, back rather than white backgrounds were used as Wemyss Ware adapted to new tastes. 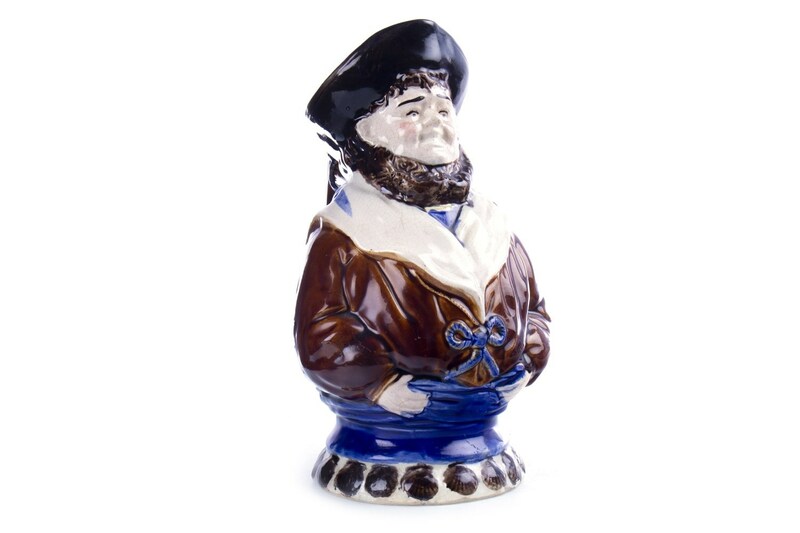 In addition to this, a Wemyss pig (lot 1230), a figure of a sailor (1231) and an unusual tea pot are on offer, making this auction a must.